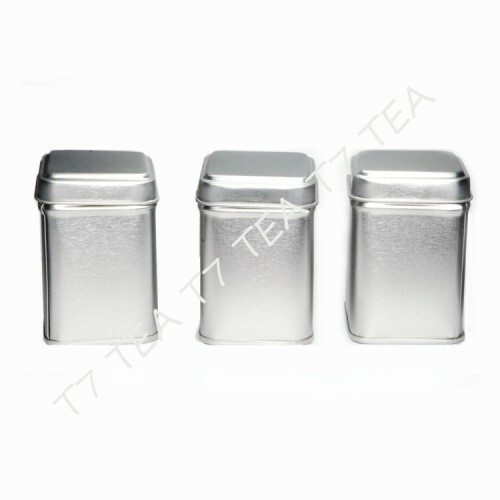 Tea Tins 2.5" come in silver color. It comes with slip on lip. 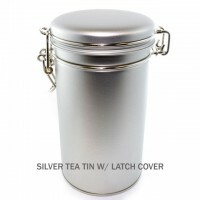 Great for store small amount of teas for easy access. It is a space saver. 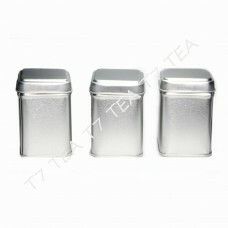 Includes three: 2.5" tall Square Tea Tins (with covers). 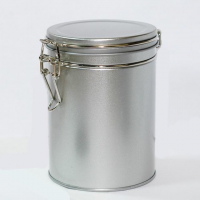 Dimensions: 1.75" width x 2.5" height.